We have a strong partner for the special packaging of liquids! 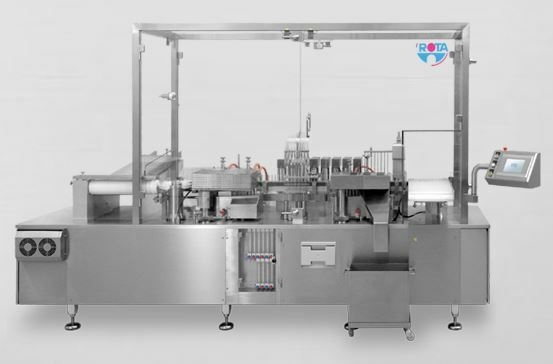 Rota is one of the leading manufacturers of machines for processing ampoules, bottles and pre-filled syringes. 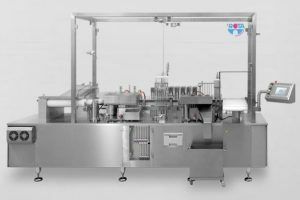 We design and manufacture machines for the entire process chain of sterile drug manufacturing. Our machines are known for their high quality and long life.